Its been a long time coming but finally, the shop is now open on the website. We've got YesBiker patches, hoodies, t-shirts, mugs, coasters, and stickers. 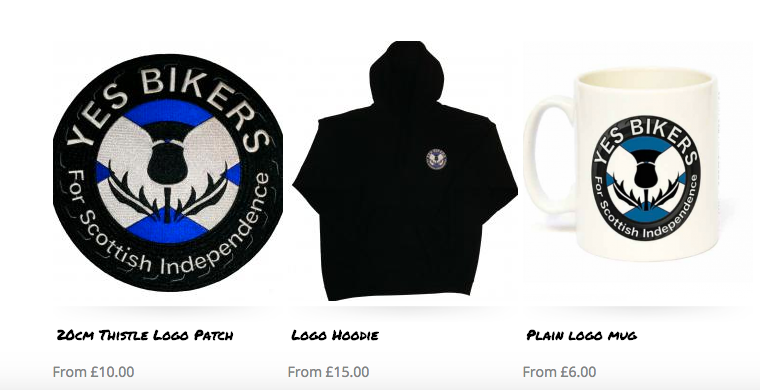 Just in time for Christmas, so get some quality YesBikers gear for the YesBiker in your life or treat yourself.